Gaia Education, an international NGO providing education for sustainable development at local level, has published a short video displaying a decade of the organisation’s international development work in less than five minutes. The programmes are running across the world empowering communities in vulnerable areas and assisting them in adapting their lives and livelihoods under the uncertain times of the changing climate. 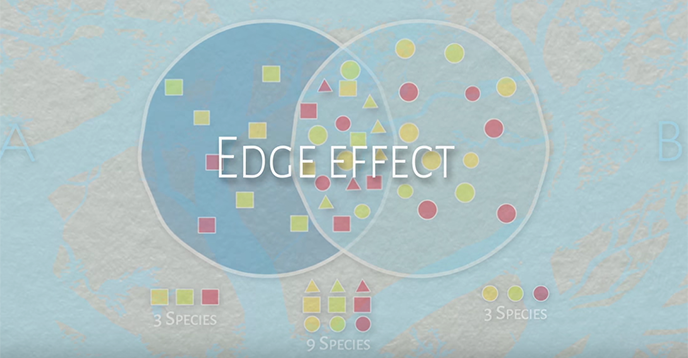 The ‘Edge Effect’ describes the biological process of different ecosystems coming together and increasing diversity; Gaia Education’s programmes bring together the different social, economic and ecological spheres of each of the communities they work in, and support their sustainable development at the grassroots level. The programmes increase the communities’ resilience, end the cycle of food insecurity and revitalise local economy. Watch the film to discover the methods and the achieved results up to this day.